Humans discovered and developed technology to make life more productive and efficient. One of the innovative breakthroughs used in business today is CMMS. The acronym stands for Computerized Maintenance Management System. It is a computer software specifically designed to simplify maintenance management. Sometimes CMMS is also referred to as EAM or Enterprise Asset Management. The software is widely used today by real estate owners and service providers. CMMS helps these industries function and maintain their technical assets in a compliant, cost-effective, and beneficial way. With a Computerized Management System businesses will have a better way of planning, forecasting, and evaluating any kind of maintenance work. Aside from these, there are other numerous reasons on how CMMS increases sustainability. When your company integrates Computerized Management System, the workplace will be like receiving credit card and utility bills online to avoid stacking papers. With CMMS, previous work history, work orders, manufacturer’s equipment manual, and even vendor contract information on paper can be eliminated. The CMMS increases sustainability in the office by removing the need for hard copies. Personnel can easily retrieve crucial information related to work orders on their computers or even on their smartphones. Carrying folders, clipboards and searching on heavy filing cabinets could be a thing of the past with CMMS software in the business. 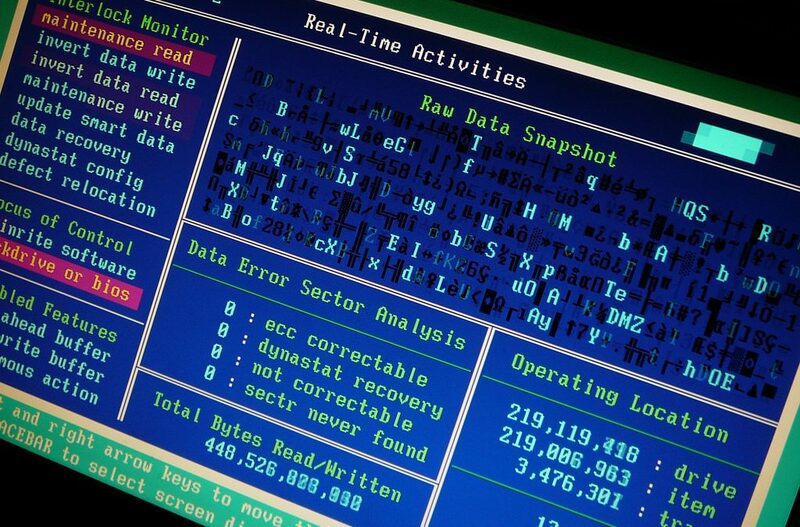 A Computerized Management System can also equip maintenance professionals to systematize scheduling routine maintenance tasks and inspections. This automated scheduling can aid the company in running assets smoothly and do away with unnecessary and expensive repairs. Most companies are concerned in initiating sustainability within the organization by reducing costly reactive maintenance. This kind of maintenance involves disregarding assets until they are broken and in need of repair. With the CMMS software in the organization, more proactive maintenance methods centered on the averting failures before they even occur. This type of maintenance aids in extending the life of assets while decreasing and minimizing costs. Many businesses have storerooms designed to house inventory devoted to back maintenance, repair, and operations or the MRO programs. The downside of this program is that it becomes hard for staff to find parts required for repair if the department lacks organization. By implementing Computerized Management System in the organization, these spare parts are easier to locate as the exact location could be accessed in the system. Automatic reordering of parts can also be set up to make sure that the essential spare parts never run out. Personnel can automatically set parameters within the system to automatically reorder a specific number of the part on hand when the inventory level falls below a particular threshold. Because of this, the company only order parts that are really needed. This helps the business avoid an unnecessary surplus of parts that they do not need. In addition, this also avoids and minimizes unnecessary deliveries. In effect, this reduces carbon footprint and increases the sustainability of the business. If you are a key decision maker and is considering integrating Computerized Management System into your business, you may want to consider talking to the team at FaciliWorks. The company has a wide variety of solutions that could greatly improve your business operation. We have highly-competent IT experts who will willingly help you every step of the way.